Looking to clean-up on your next fundraising project? Successful fundraising is always a challenge… even the best ideas don’t always lead to a full bank account and an overflowing goal thermometer! At customclothing.co.nz we have worked with schools from around the country and together we have figured out what works and what doesn’t. 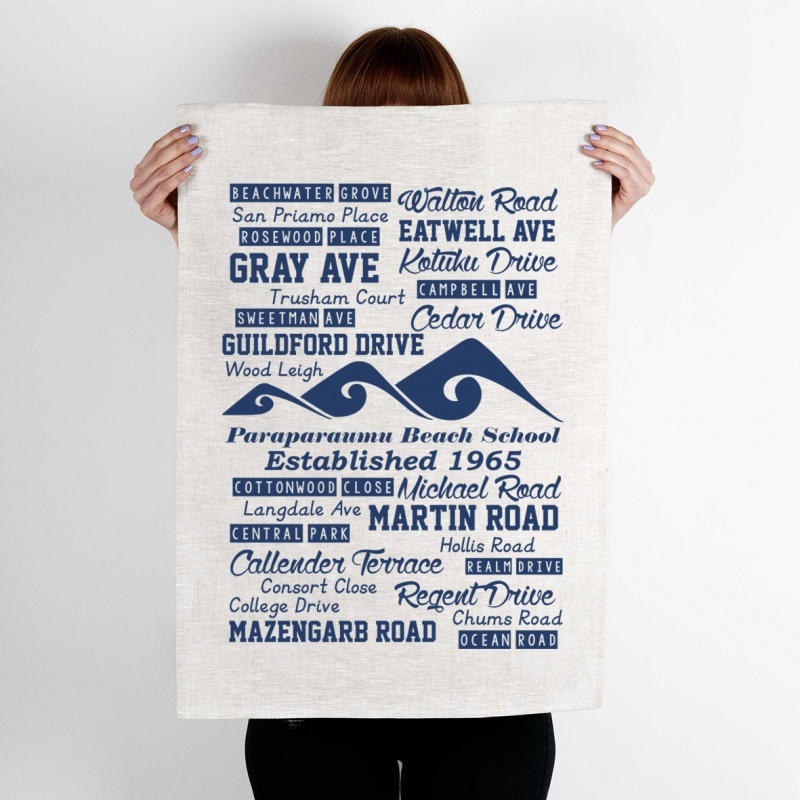 The tea towel has become a kiwi icon over the years. Humbly performing the critical duty of drying dishes, covering food and even keeping greedy people in line for decades. 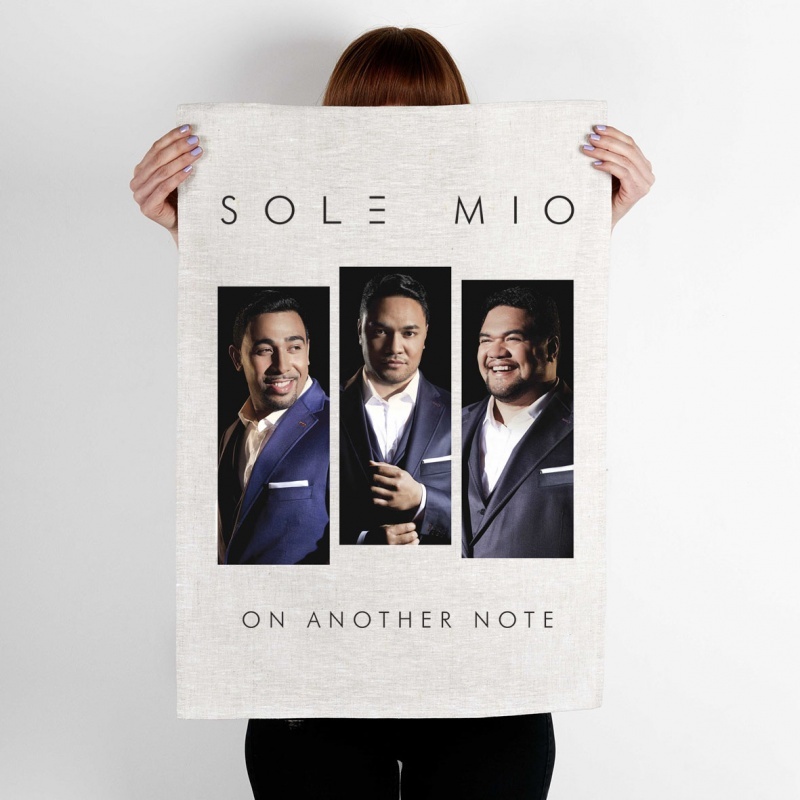 While society has moved on to more mechanical means of dish drying recently, this has opened up incredible opportunities for the tea towel and they have seamlessly transitioned into a trendy art form and canvas for inspirational images! Here are some more creative examples that have proven to work well. Get each child to draw a picture of themselves, add their name underneath and you have something that every parent will want. 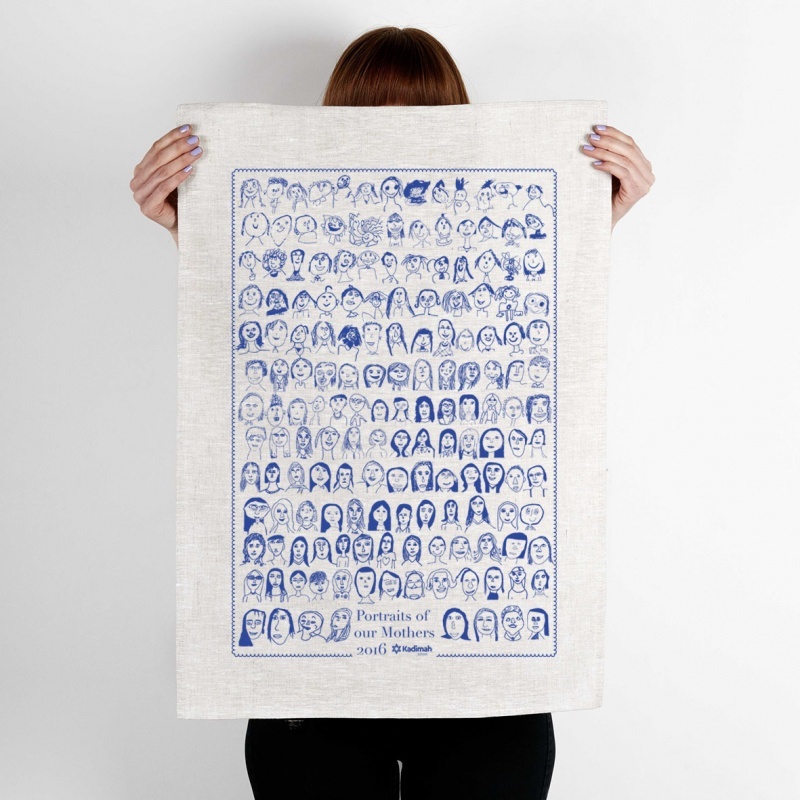 Support a particular cause – such as the African Animals tea towel above. Use this as a Young Enterprise Scheme – this can be an effective business model when combined with things like recipes, school slogans and emblems etc. Have an art competition amongst the students (and probably some parents to be honest) and the winning artwork is printed on the tea towel to be sold to all the particpants. 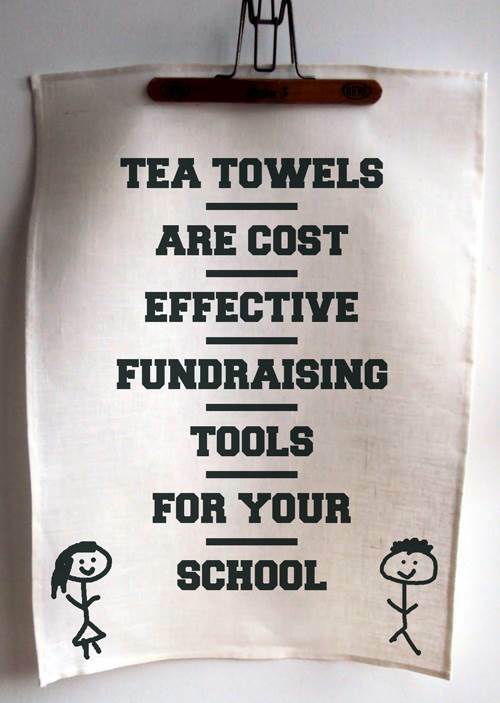 You can even take this a step further and have the same design printed on tea towels AND T-shirts – so you can sell both to reach your fundraising goals even faster! 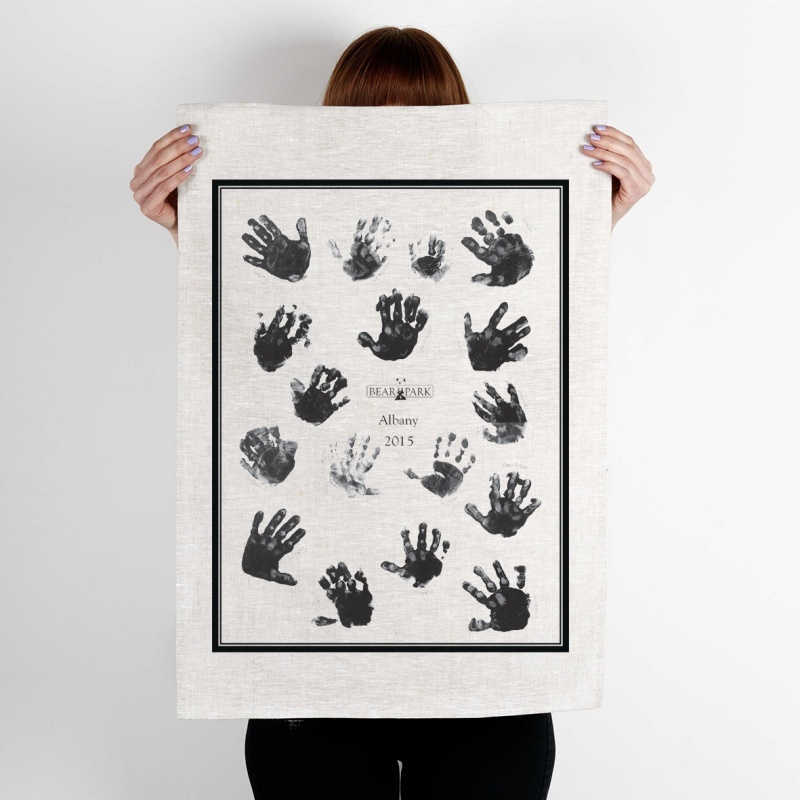 To make things simple we want to work with you to create the perfect tea towel project. We are offering 30 minutes of free design time to help finish your project profesionally – This is normally $40+GST per hour. 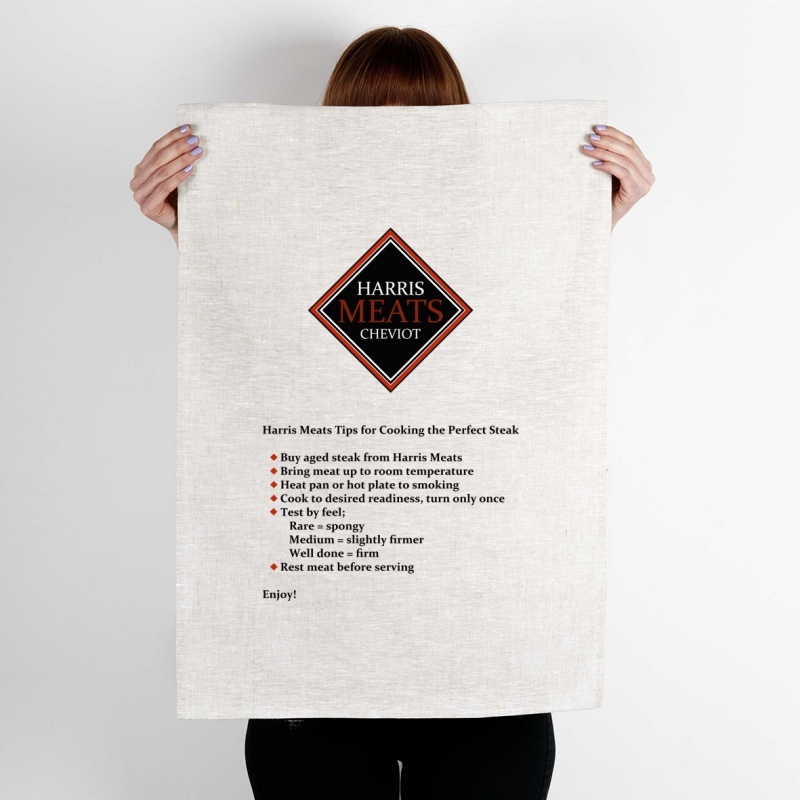 Have a browse through our tea towel options or call us on 0800 425 372, email us or use our quote form. We will get back to you within 1 working day with a quote. We look forward to hearing from you soon.